Gary Field’s wrote a very sobering article in the Currents column in yesterday’s (Oct. 21, 2008) Wall Street Journal titled The High School Dropout’s Economic Ripple Effect. (free content). This is really is not new territory but every time I read an article about low graduation rates across the country, and especially in inner cities, I can’t help but think that as a nation it will become harder and harder to maintain our leadership position in the world. This article really brings home the challenges that we face that will just be exacerbated by the current global recession. As the financial meltdown and economic slump hold the national spotlight, another potential crisis is on the horizon: a persistently high dropout rate that educators and mayors across the country say increases the threat to the country’s strength and prosperity. According to one study, only half of the high school students in the nation’s 50 largest cities are graduating in four years, with a figure as low as 25% in Detroit. And while concern over dropouts isn’t new, the problem now has officials outside of public education worried enough to get directly involved. Putting hard numbers to this drives things home. Marguerite Kondracke, president and CEO of America’s Promise calls the dropouts “our next class of nonperforming assets.” She says that each year dropouts represent $320 billion in lost lifetime earning potential. Jay Smink, director of the National Dropout Prevention Center at Clemson University, says the difference in lifetime salary for a dropout and a high school graduate is about $300,000. 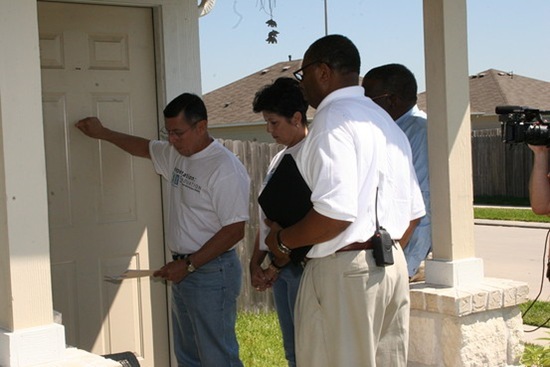 In an effort to right the ship, mayors, school officials and community leaders across the country have begun going door to door to encourage young dropouts to return to school. Reach Out has recaptured more than 5,500 dropouts in the city since it started in 2004. This year, it spread to 17 school districts in the state. Last month, local officials and volunteers in those school districts convinced 541 students to sign up for school that day. Efforts like Reach Out to Dropouts also give policymakers and administrators insights and answers to the challenges that they face. Oftentimes a student drops out for economic reasons like having to maintain steady employment to pay rent and daycare, obviously a short term solution that can have significant, detrimental long-term effects on the student, family, community and country. Rising dropout rates and falling test scores have long challenged educators and policymakers. Going door to door is a demonstration of leadership by those who care and want to find a solution. While it’s a start, it will take a lot more than housecalls to get ahead of this problem. 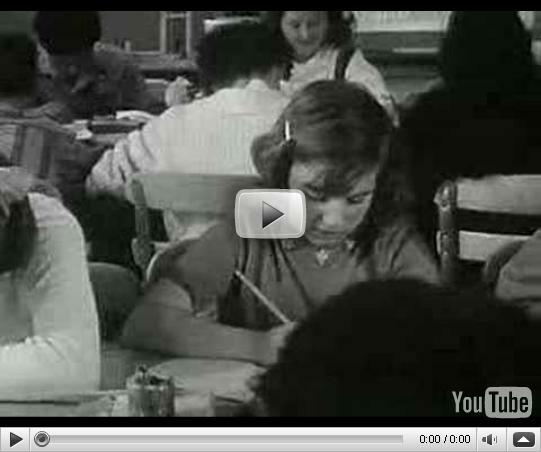 Check out this 1962 National Education Association and Mental Health Film Board titled The Dropout. 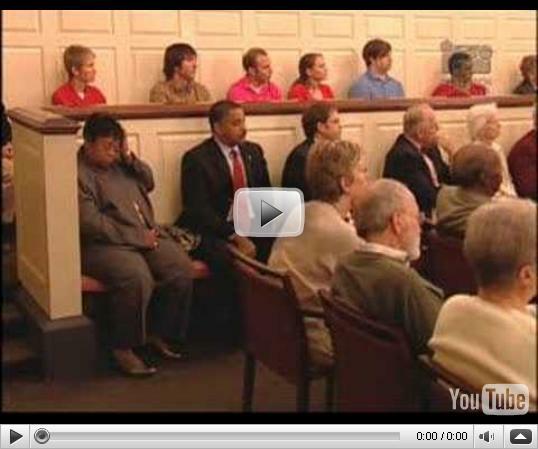 It’s remarkable how social problems like this evolve over time but don’t find solutions. Are there some problems that are just too complex and difficult that even the wisest leadership, best intentions and wealth of resources can’t solve? The leaders at Ending the Silent Epidemic don’t think so and they have a Blueprint for Action (pdf) and 10 Point Plan to help get us there. Tagged with Education + Youth, leadership.